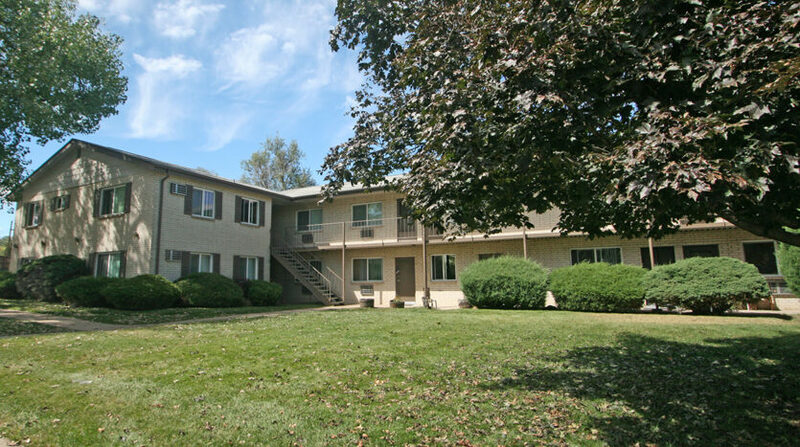 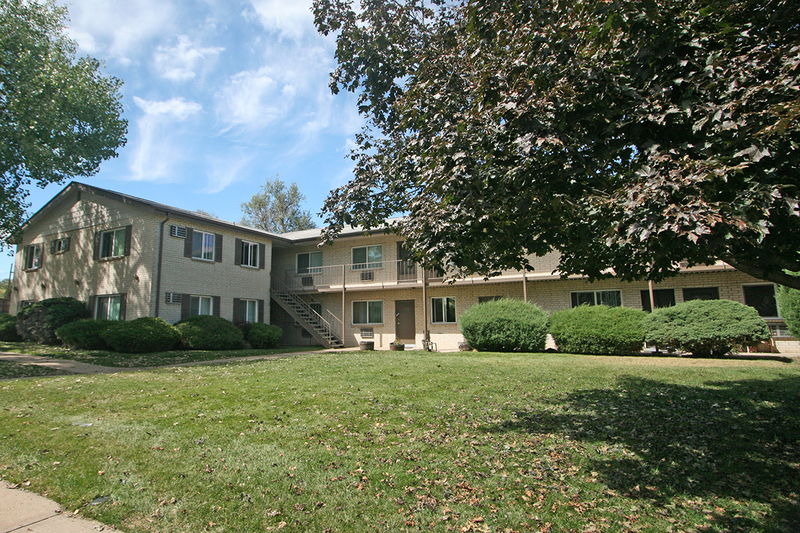 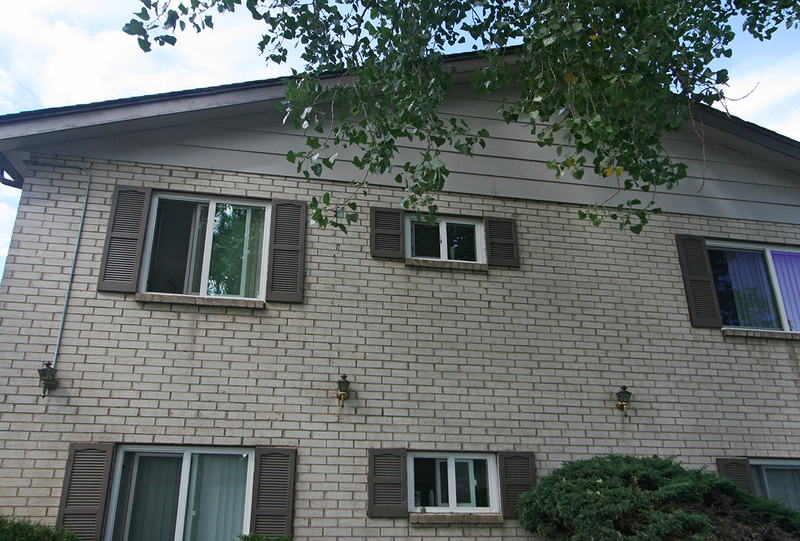 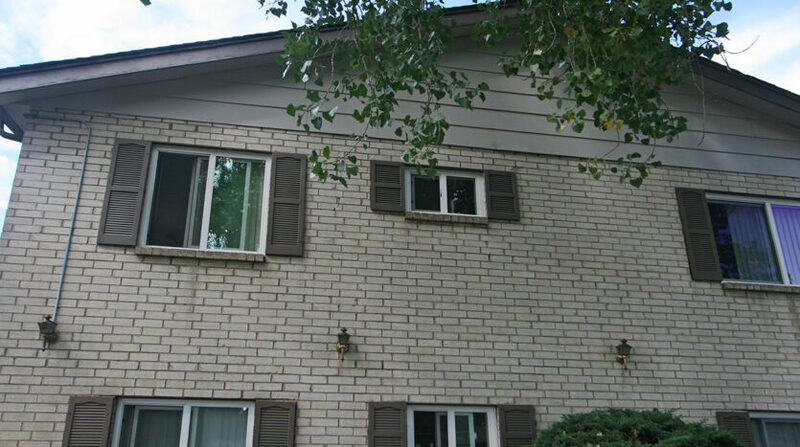 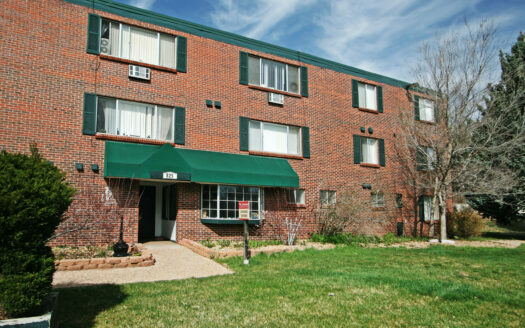 A comfortable multi-family residence with 23 one- and two-bedroom apartments in a clean and quiet neighborhood. 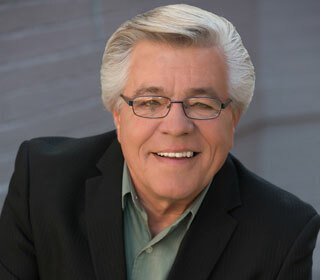 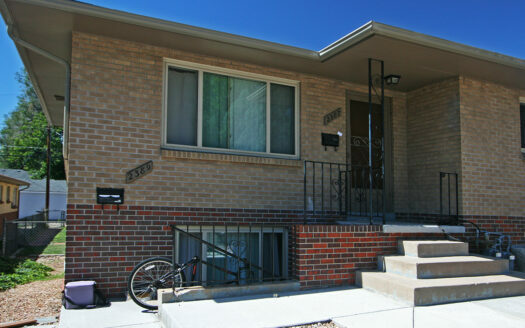 Nearby schools include Childrens’ Outreach Project, Arapahoe Ridge Elementary School and Sherrelwood Elementary School. 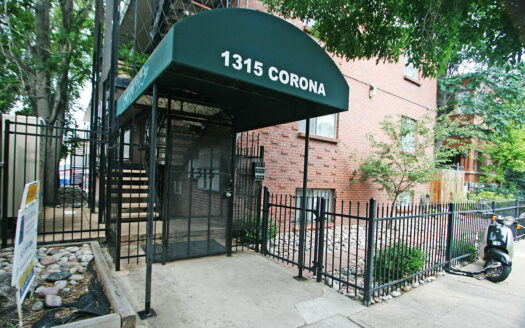 Convenient to coffee shops, restaurants and 3 grocery stores. 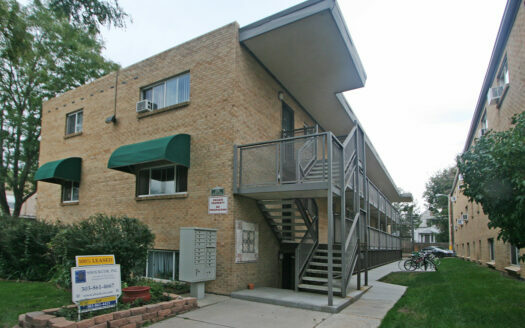 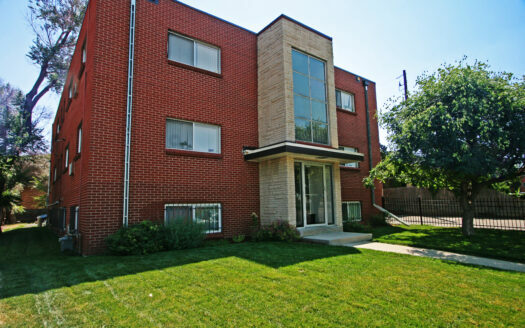 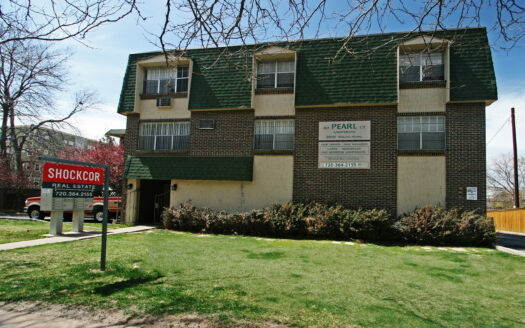 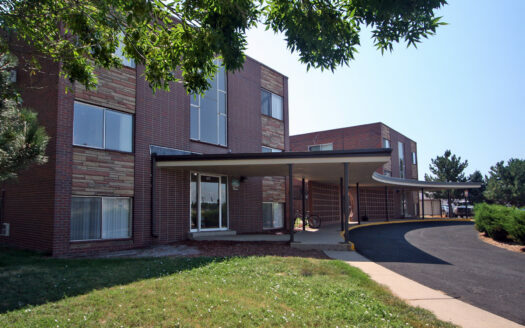 On-site laundry, ample off-street parking and an RTD stop directly in front of the building.